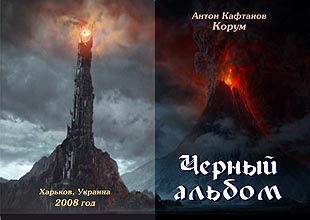 Texts of lectures on a fantasy festival "Star Bridge-2006"
Photos of Anton A. Kaftanov of the last role play games and festivals, and not only new !! Calendar of Andrey Varaksin (http://www.ua-rpg.ho.ua/), renewed calendar of role play games and archive of RPG, time-table, governed terms of participating in the games RPG of season, including of games RPG, archives RPG governed (with 1999). Russian. Anton A. Kaftanov it is the Kharkov regional poet. Borned on October, 10, 1968 in city Kharkov, lives in Kharkov (Ukraine, CIS). Went to a 5 secondary school of city of Kharkov, finished the Kharkov National University the name of V.N. Karazin (economic faculty, economist-researcher, teacher economic, economical theories). Work in the Soviet army in 1987-1989 (Krasnoznamennyy Ural territorial Army department, Ural, Novogornyy, Chelyabinsk region, Russian, CIS). 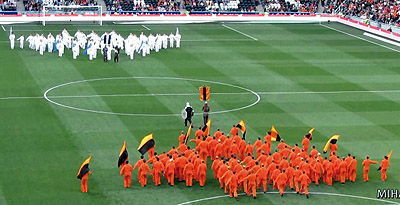 Actively engaged in martial arts, costumed role games, tournaments and festivals, including regularly comes forward on them including in single combat (instructor of martial arts) and with the verses and lead "Black Evenings". 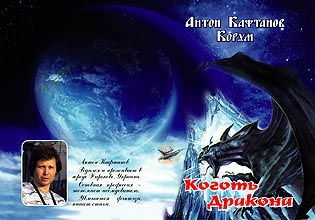 Some verses of the Kharkov poet Anton A. Kaftanov (pseudonym "Korum") were fixed on music. Listens an author song, a number of performers and bards knows, including role environment. On one of the first role games in Kharkov got the heavy trauma of eye, since 3 groups are an invalid permanent. 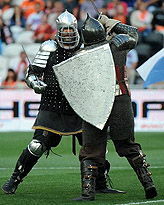 Periodically rides on festivals and role games, visits knight's tournaments and author measures. A collective is "Steel Princedom".